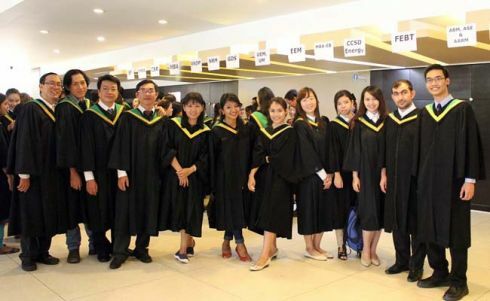 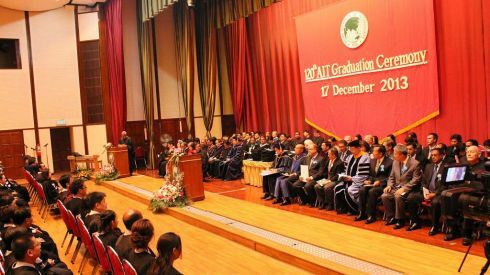 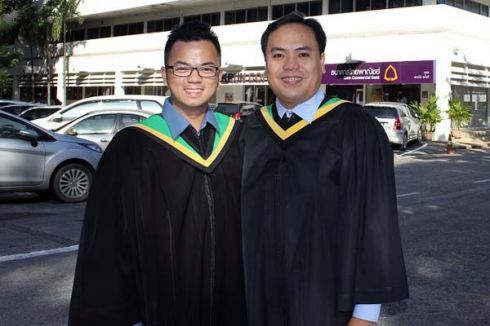 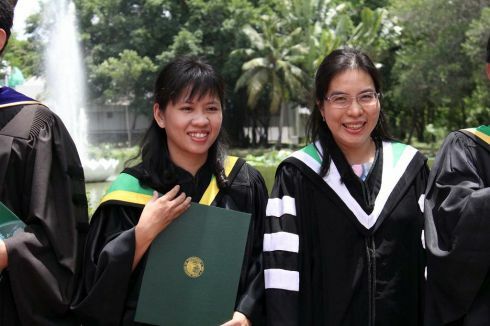 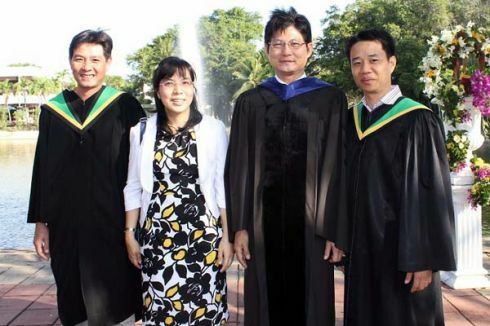 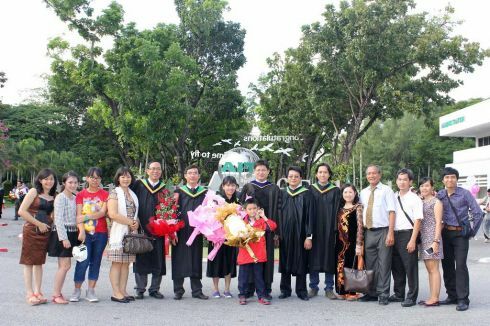 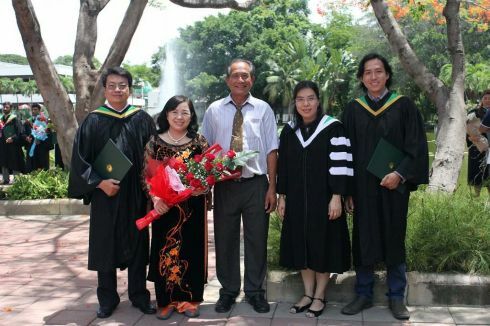 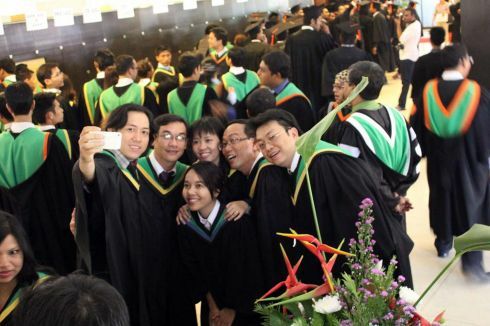 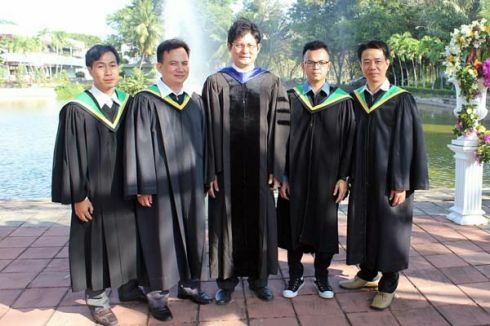 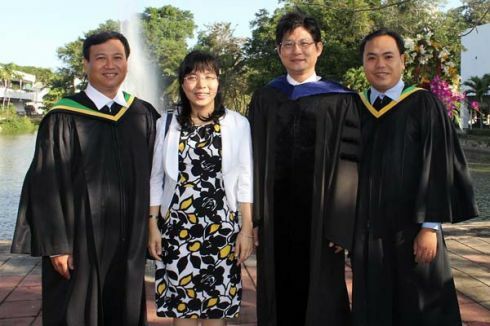 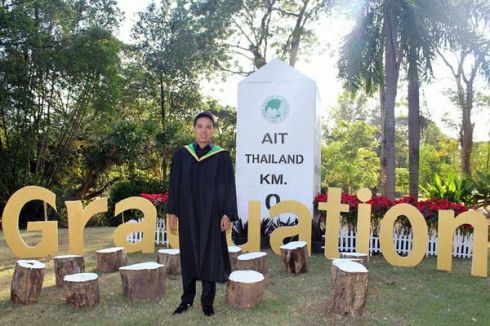 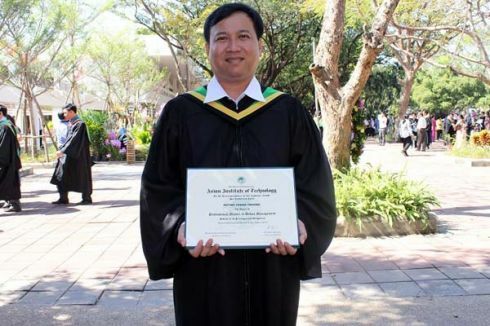 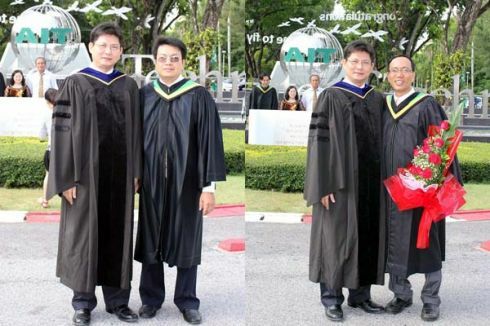 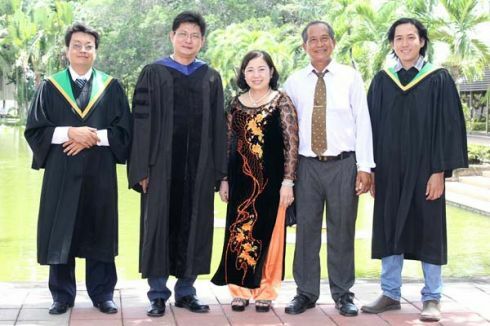 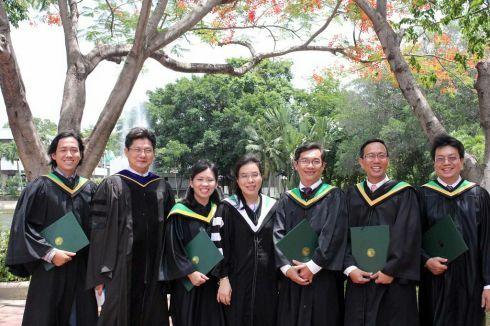 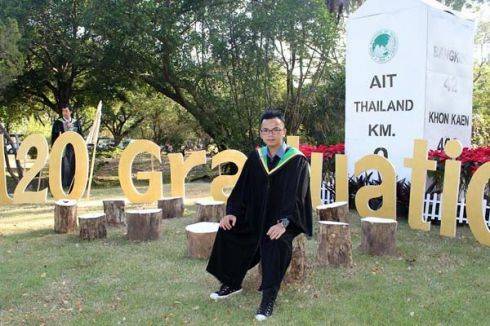 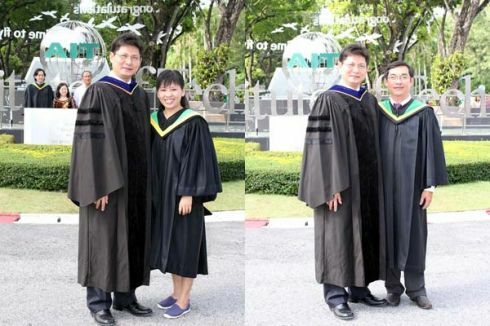 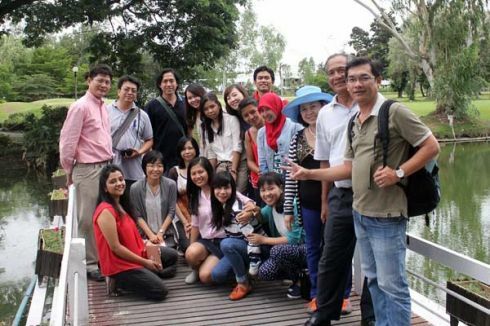 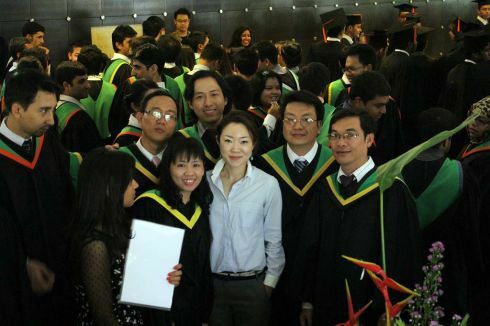 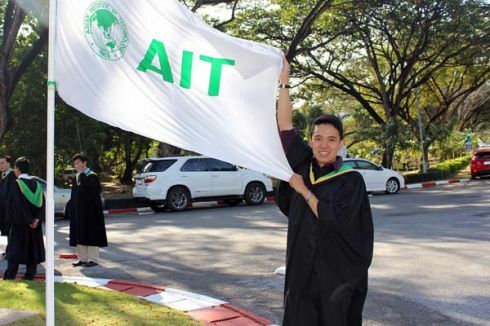 Students in the Professional Master’s programs in Urban Management (PM-UM) finished their academic years and were issued degrees in Thailand. 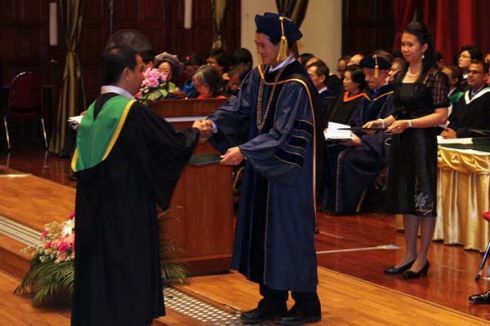 Reportedly, HCMUARC enrolled the 1st batch since September 2012 with 23 students graduated as masters in 2013. 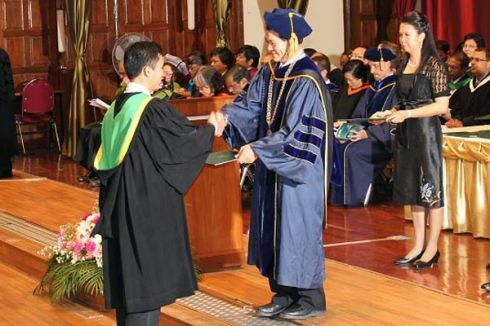 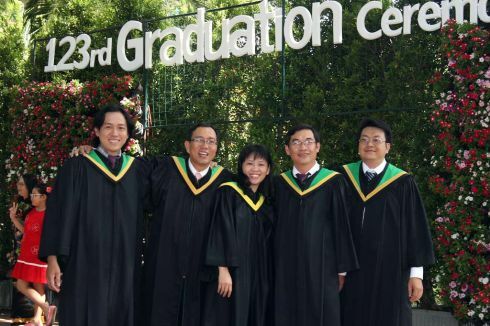 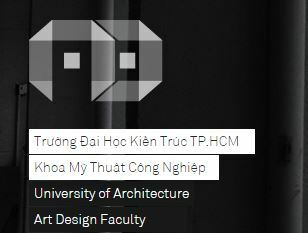 The 2nd batch began on February 28th 2014 with 06 students graduated in 2015.